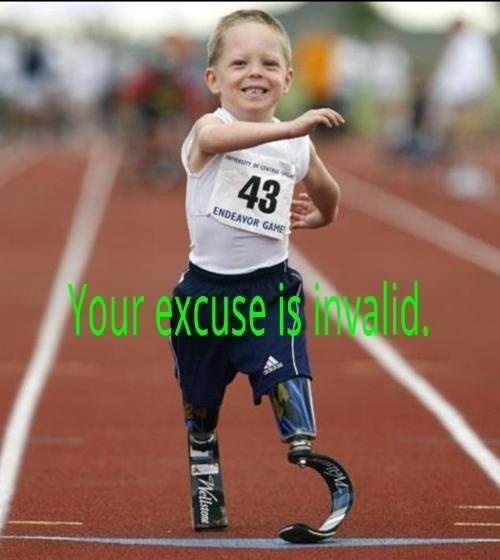 What’s my excuse? Tendinitis. Ran a total of 0 miles this week. So it looks like the Madison Mini Marathon on August 17 isn’t going to happen. Unless I’m like that kid in Rookie of The Year, and when this tendon heals, I’ll have super strength and speed! I guess it’s probably a good thing to take a break from running for a bit, especially in the Atlanta heat. Right now I’ve got eliptical, rollerblading, stationary bike and upper body strength training to keep me busy. I also have both my arms, both my legs, good doctors and mediocre insurance, so I’ll try not to whine too much about my bum knee too much. This song has been stuck in my head. So I shall put it on my iPod. Although until recently I thought the chorus was “Good girls die young, bad girls do it well.” It is in fact “Live fast, die young. Bad girls do it well.” I myself, am a good girl, which would explain why I’m slow and old?